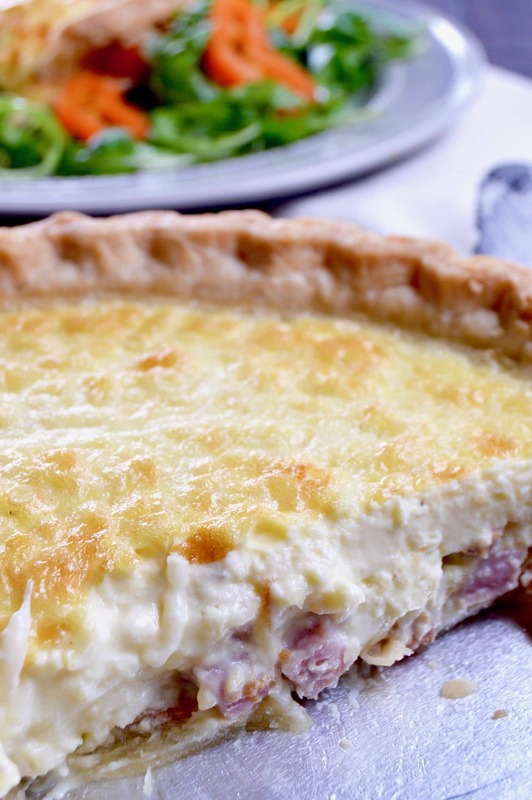 No Fail Quiche Lorraine, an easy yet impressive recipe full of melty cheese, crisped bacon and ham mixed in a light creamy custard all served flaky buttery crust. 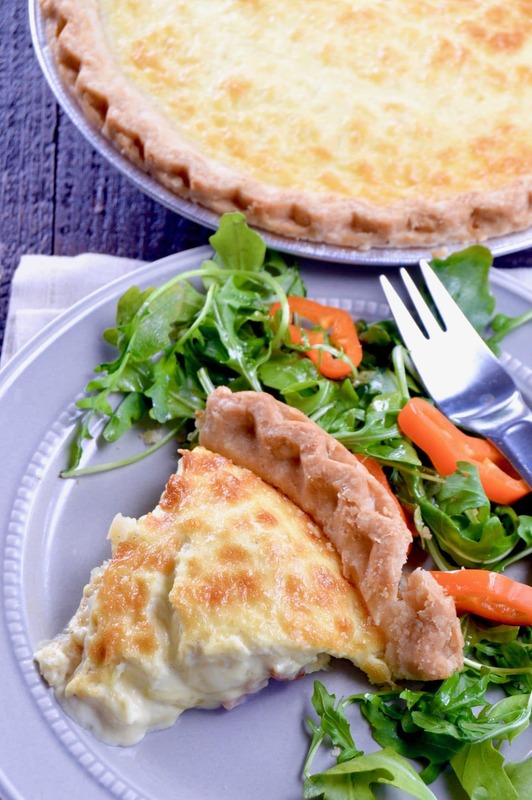 No Fail Quiche Lorraine is exactly what the name implies, a recipe that anyone can make with success. 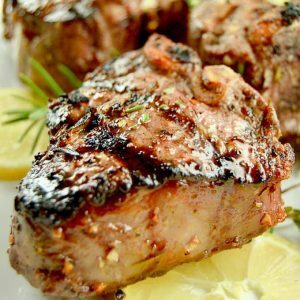 This recipe was a favorite from my Mom’s …. she had cut it out of a woman’s day magazine in 1965 and it was a family staple in our house. The article talked about Julia Child and the impact she had on changing the way people cooked. The recipe was misplaced in a move, and until just recently when it popped up in a pile at my house, I had been making due with the recipe from when I attended cooking school. The main difference in the two recipes is the one from cooking school uses a little bit of mustard to add a slight tang to the custard. The definition of Quiche is generally referred to a custard consisting of milk/cream and eggs baked in a crust. It can have many other ingredients like meat, vegetables (asparagus is very popular) and in some cases there is an addition of cheese into the mix. 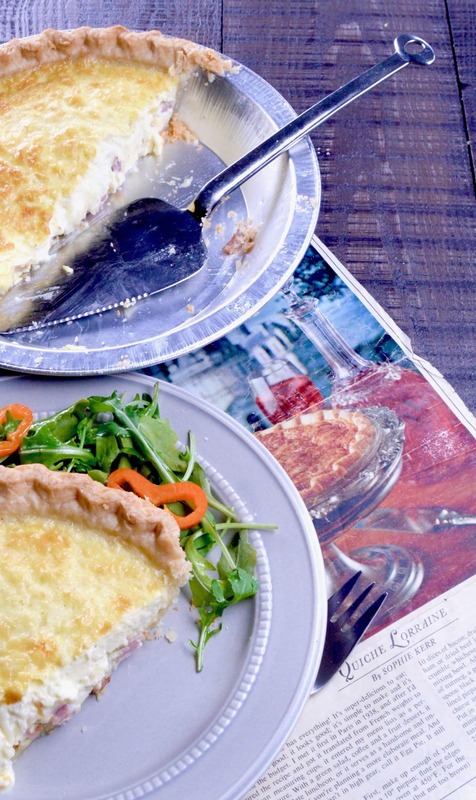 What is Quiche Lorraine and it’s history? 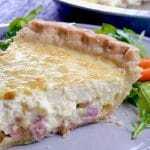 A Quiche Lorraine recipe consists of a custard of milk/cream, bacon and a Swiss cheese in a pastry crust. It got its name from the Lorraine region in France. Although through many wars the borders of Germany and France were fluid and there is some discussion that the recipe was actually from when the Lorraine area of France when it was a part of Germany and called Lothringen. But when the area reverted back to France they renamed it Quiche Lorraine. No matter where it originated its a delicious, creamy custard that if made correctly stands up well and is baked in a flaky buttery crust. What are the secrets to having the custard stand up correctly in a Quiche? Dairy to Egg Ratio: The trick to a successful custard is paying special attention to the ratio of the dairy (milk/cream) to the number of eggs. This easy custard recipe follows the rule of 1/2 cup dairy to 1 large egg. The recipe is easily doubled or tripled if you want to make 2-3 quiches. Baking to the point that the center of the custard springs back when touched. Each oven is different, so being testing once the quiche has baked for 20 minutes. Custard sets up firm after baking. No Fail Quiche Lorraine is famous for having bacon, ham and Swiss/Gruyere cheese in the custard. Quiche is a word that turns a lot of people off when they hear it, but its really a great dish for entertaining because it can be served hot or at room temperature. It’s also very filling while not being super expensive to make. I used it over the years at meetings when I need to take a dish to share, Mother’s Day, or as the highlight at a Bridal or Baby shower meal along side a simple salad. Traditional Quiche Lorraine uses bacon and ham but it you have salami, or any other cold cuts that will work too. 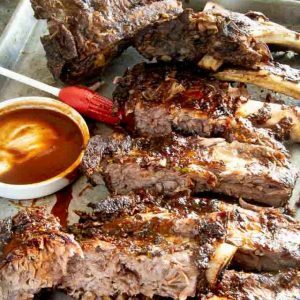 Cook the meat a little so that the oils from the meats can be left in the pan or on a paper towel so your custard does not get greasy. Any semi hard cheese will work, thought I prefer the perennial favorite Swiss. Although soft cheeses would taste great, you want the grated cheese to float to the top and brown for a beautiful pie when baking. I cover the edges of the pie crust with foil or a pie crust cover so they won’t burn. (When prefacing leave the covers off, cover once you pour the custard in. Pair them with a light salad, they are filling so you don’t need to make a lot of them. Because they hold up well in the fridge we do usually make a double batch so we have a nice lunch the next day. PIN THIS for easy reference when you need a BBQ Side Dish! Looking for other Breakfast ideas for company? 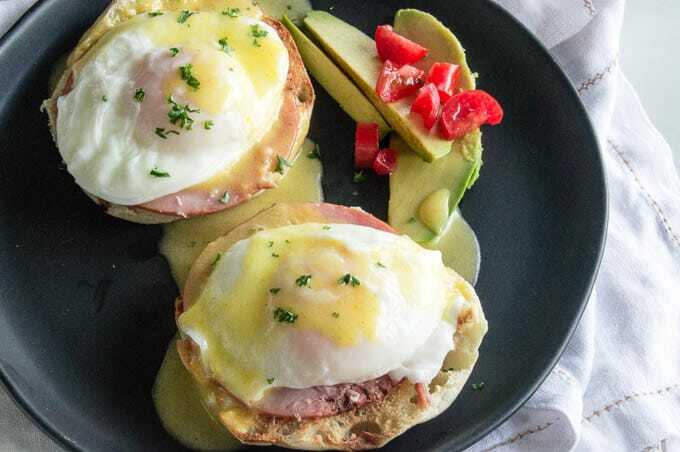 Check out my recipe for Classic Eggs Benedict! It works well for entertaining and special occasion breakfasts! Using a fork, poke holes in the bottom of the crust so that crust won't bubble up. Cutting small strips of foil about 3 inches wide, cover the edges of the crust to prevent over browning. Pre-bake the crust only for 15 minutes. Remove from oven. Cook bacon crisp and blot any excess oil. Crumble to small bites. Cook ham for 3 minutes to slightly brown the ham and blot any excess oil. Grate cheese. Set all ingredients aside. Whisk cream and eggs together thoroughly. Add nutmeg, salt, pepper and mustard and blend well. In the bottom of pre-baked pie crust, layer ham and bacon on the bottom. Then sprinkle cheese over the top of the meat. Finally pour the prepared custard over the toppings.This order is important because when you bake it the cheese will rise to the top of the crust and provide beautiful color and a nice crust. You will leave the foil over the edges. Bake for 10 minutes at 425 then reduce the heat to 375° and continue to bake until center is cooked through and the top is golden about 20-30 minutes. (Each oven is slightly different, start checking at 20 minutes and see if center springs back with you lightly touch it. Allow to rest for at least 15 minutes. Can be served at that point or allowed to cool to room temp and served. You can bake the night ahead if you wish, just remove from the fridge and allow to come to room temp before serving. You and also warm in the oven on a very low temperature (no more than 275° ) to warm it slightly before serving. All recipe calorie information was calculated on what I purchased to make this recipe. 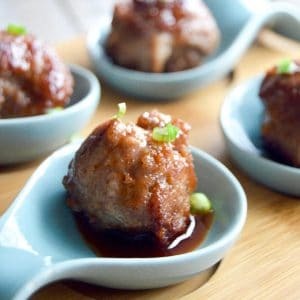 When you make the recipe, the calorie content could vary depending on what specific ingredients/brands you actually use. Please take that into consideration if you are following a strict diet. The calorie content was created using a store bought pie crust. Great idea for dinner meal prep! Looks delicious! This will be a sure hit in my house! Quiches always remind me of my favorite brunches — this is always a winner! Made this for Mother’s Day. Well, it was an absolute HIT! Followed the recipe exactly, used Gruyere cheese. Definitely a go-to quiche recipe. So inviting ! Thank you and enjoy the week end ! Who says “real men don’t eat quiche”? I love this dish. I’ve never had quiche but have always wanted to try it. 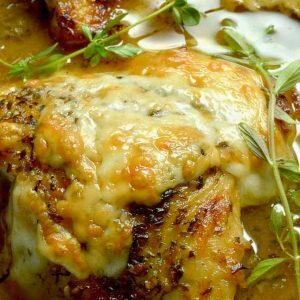 Your recipe looks delicious and has all of my favorite things in it! Even though I know quiche is a brunchy item, I rarely think to serve it with a side salad. Usually I go for the heavier potatoes or toasts. I know that if I served it with a salad though, I would leave the meal so much more satisfied, especially with a quiche that has such great fillings like this one! What a great reminder! First of all, I’ve never understood why people are put off by quiche. I mean, eggs, cheese, and in this case, BACON, plus pastry?! I have no idea what’s not to like there. And as a male, I can also attest to my confusion surrounding the whole “men don’t eat quiche” thing. Quiche rocks. And THIS quiche looks absolutely fan-freaking-tastic. The different cheeses, the bacon, that crust… I could eat this three meals a day. Yum. I love quiche- it’s such an easy and versatile meal! And I totally agree about the pie crust- I’m willing to cheat because sometimes I just don’t have time for homemade!